Marlon is an American 30 minute scripted family television series, which kicked off on August 16, 2017, on NBC and is broadcast every Wednesday at 21:00. The show is currently in its 2nd season. NBC opted not to pick up Marlon for Season 3. Marlon officially canceled on NBC. Sign up to track down your favorite TV shows. 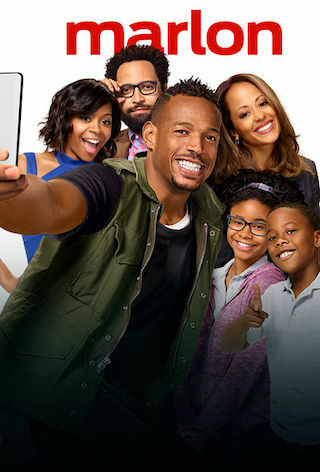 Marlon is loosely inspired by the real life of star Marlon Wayans, this update to the classic family comedy centers on a loving (but immature) father committed to co-parenting his two kids with his very-together ex-wife. While his misguided fatherly advice, unstoppable larger-than-life personality and unpredictable Internet superstardom might get in the way sometimes, for Marlon family really always does come first - even if he's the biggest kid of all.